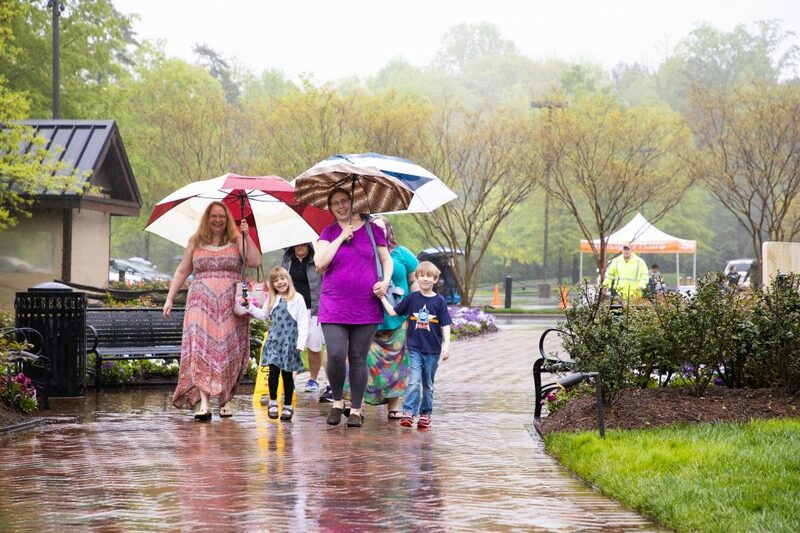 Hundreds faced the rain in Charlotte, North Carolina, to visit the Billy Graham Library on April 13 for an Easter celebration filled with family-friendly fun. 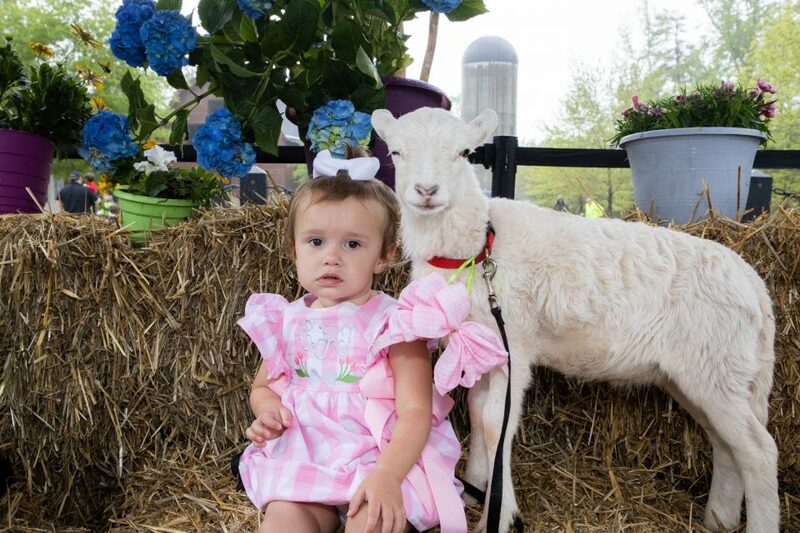 Now becoming an annual tradition, Easter at the Library includes a variety of activities for children to participate in—all pointing to the hope we have through our risen Savior. 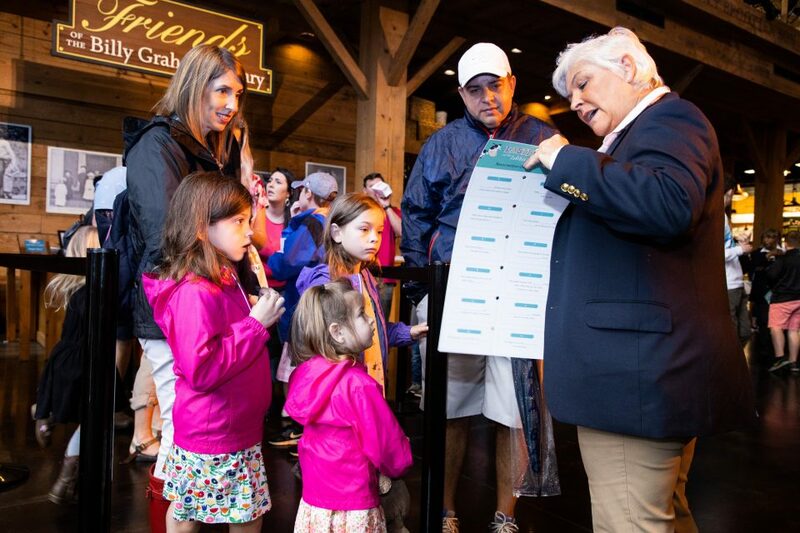 As people entered the Billy Graham Library, children were given a Resurrection Quest card. 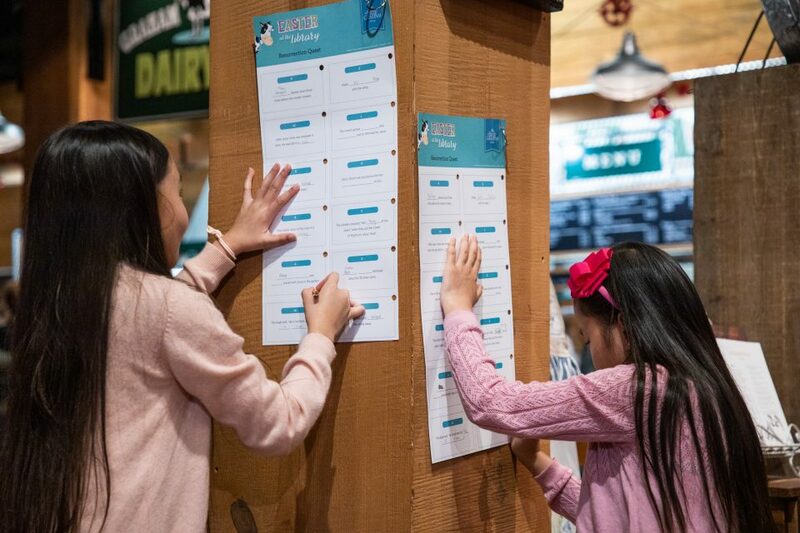 The Easter-themed scavenger hunt encouraged little ones to look for clues throughout The Journey of Faith tour that tell the Biblical account of the Easter story. 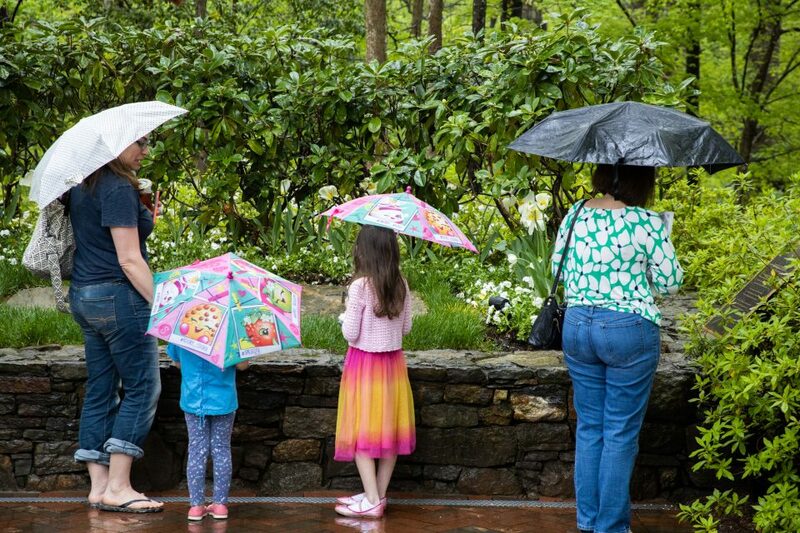 More than 950 people, including many parents and children, went through the tour on Saturday. These two were quick to fill out their quest cards as soon as they spotted an answer. 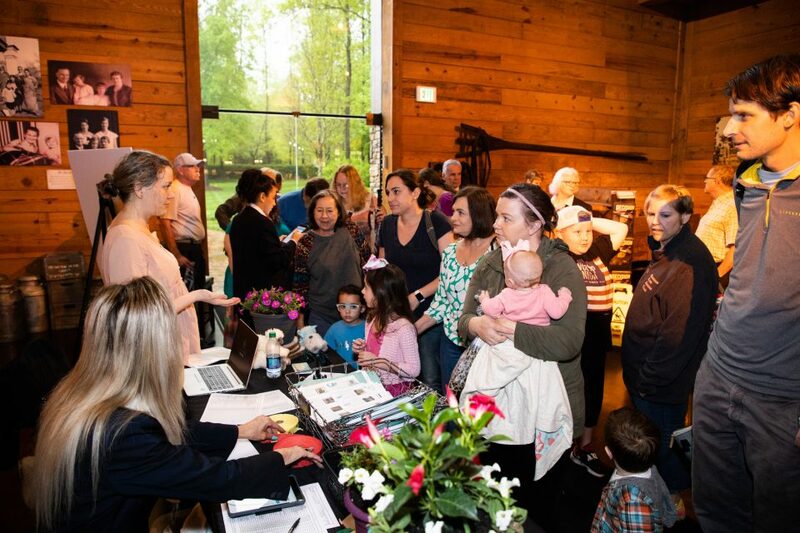 Celebrating Easter at the Billy Graham Library has quickly become a popular attraction in recent years. 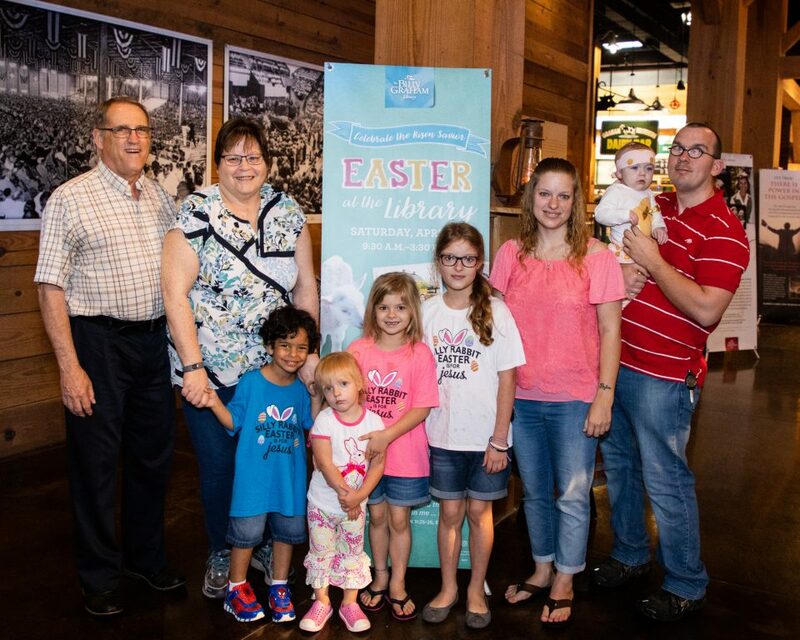 The event started seven years ago, offering families an alternative way to celebrate Easter that's Christ-centered. All smiles and excited for a creative, hands-on experience learning about the true meaning of Easter and the hope found in the cross of Jesus Christ. 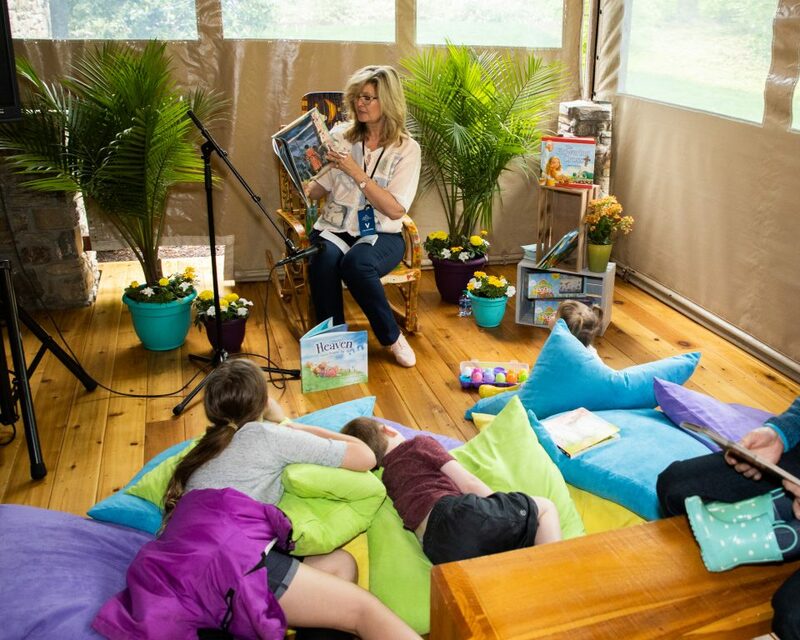 Similar to Christmas at the Library, Easter at the Library included story time on the patio—complete with lounging pillows for comfy seating. 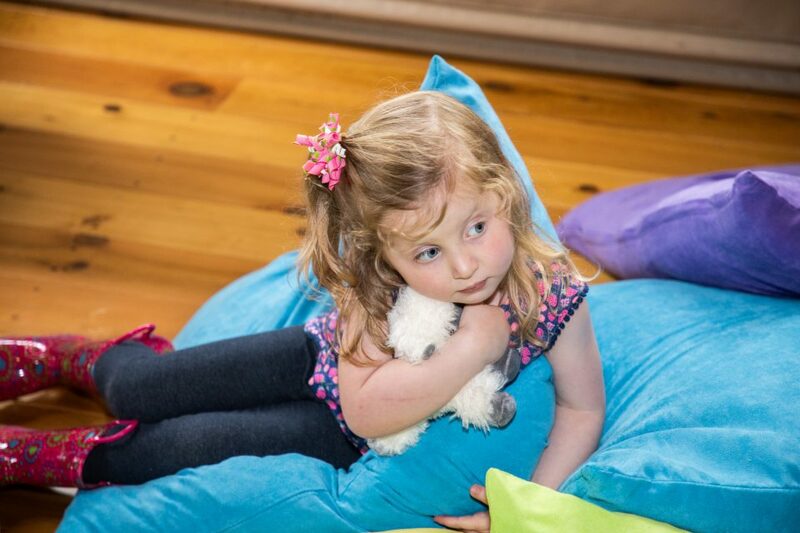 This little lady found a cozy spot to listen during story time. 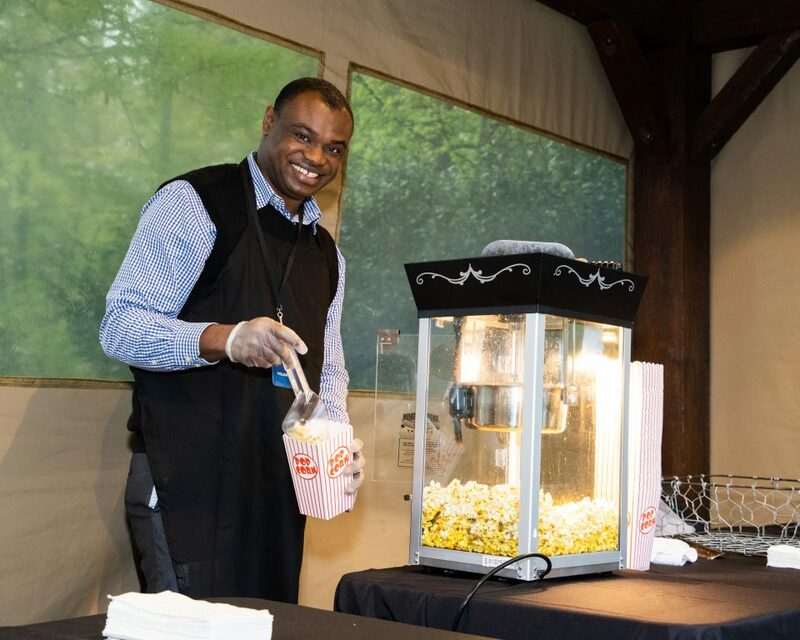 Between hotdogs and milkshakes at the Graham Brothers Dairy Bar inside the Billy Graham Library, children could also enjoy free popcorn and cotton candy. 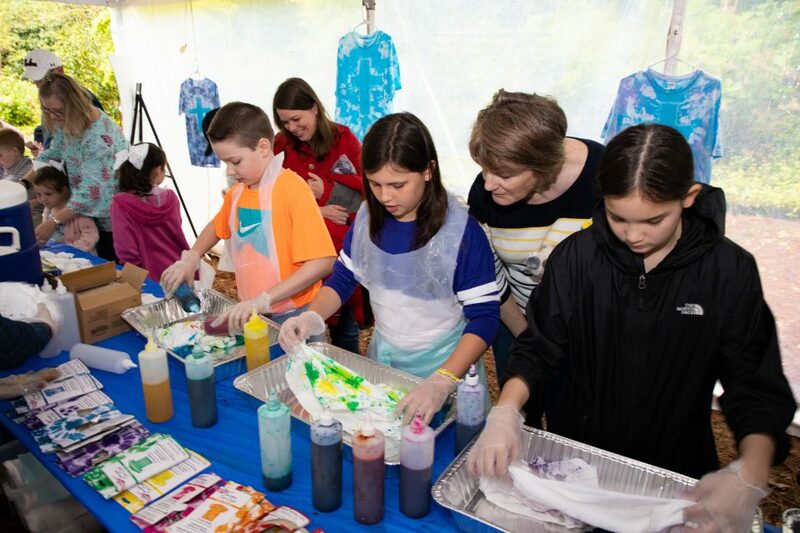 Kids created their own tie-dye shirt with a cross design to take home. Before leaving, many visited the Memorial Prayer Garden where Billy and Ruth Graham are buried. 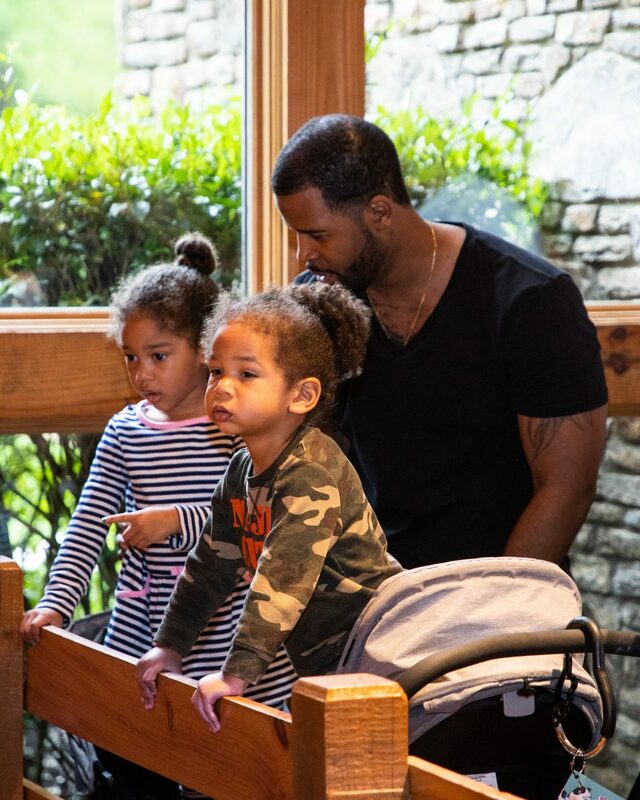 Throughout their time at the Billy Graham Library, the next generation got to learn about Mr. Graham's life and legacy, but more importantly about Jesus Christ and how He died on the cross in an act of love for them.